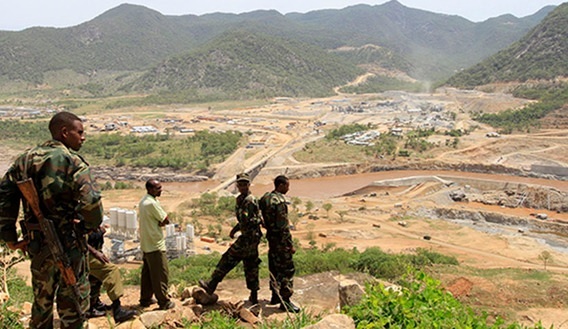 Ethiopia is building the Great Renaissance Dam 24 hours a day and with full vigor even though Egypt is doing all in its power to slow down... 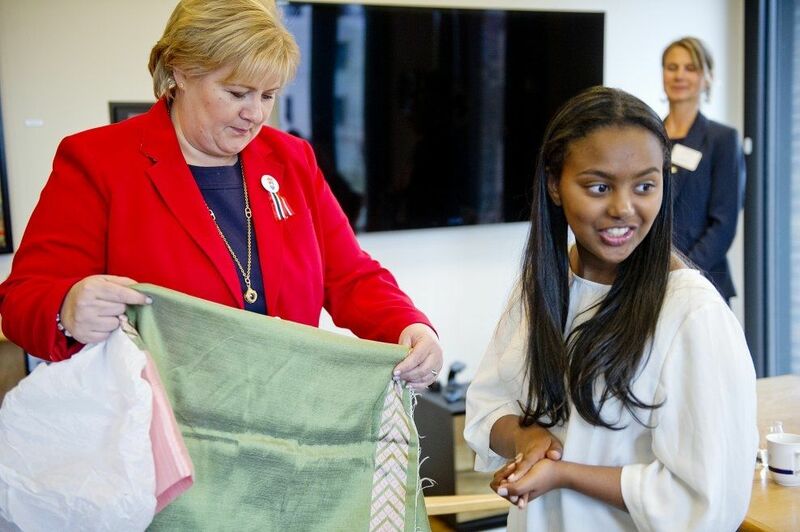 Many scholars from Ethiopia are supporting Ethiopia�s case 100% but some are itching towards becoming an Egyptian foot soldier...for more and to:... Have Your Say! 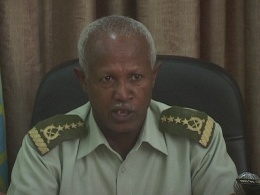 Addis Ababa, 15vMay 2014 (WIC) � Ethiopian National Defence Forces (NDF), cemented by the army of Ethiopian Peoples� Revolutionary Democratic Front (EPRDF), has been dedicating to help efforts exerted to bring sustainable development, Chief of NDF said. 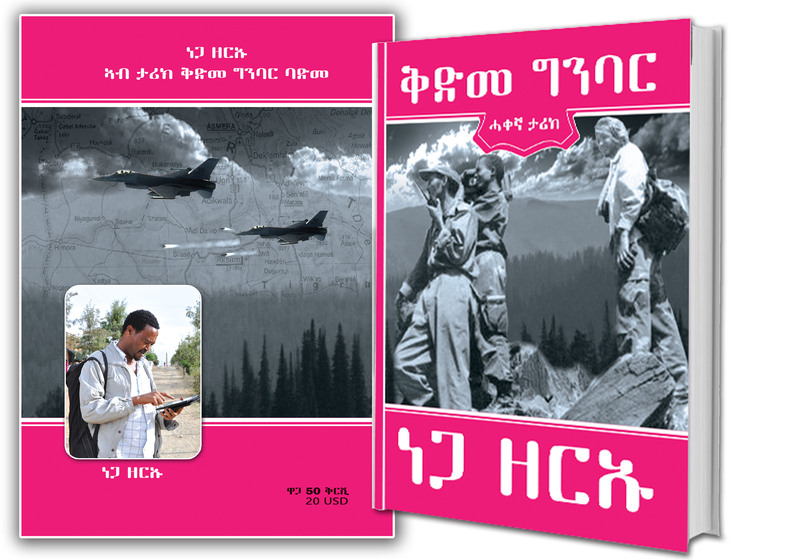 በህጋዊ እና ህገወጥነት መካከል ክፍት ቦታ የለም!! Prisoners of Past History or Producers of a Better Future? June 10, 2014 fare from DC via Ethiopian Airlines...$1062.00 to Mekelle & $999.00 to Addis Ababa!!!! 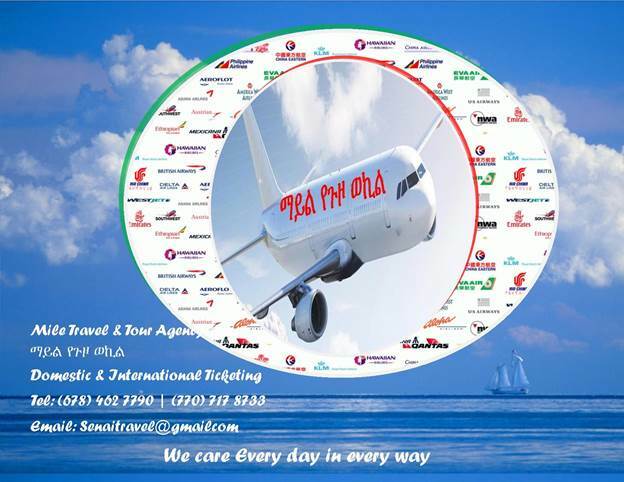 Contact Number for Ethiopian Airlines in regard to Tigrai Festival Travellers. To find out your ticket status please call the below numbers or email them.